Atria Books announced today it will release a memoir by 38-year-old actor/rapper Common. The book, titled "One Day It'll Make Sense," will be co-written by Adam Bradley and due in June, reports the AP. 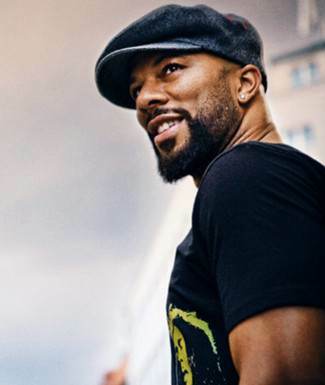 It will tell of Common's childhood in the South Side of Chicago and his entertainment career, including the Grammy-winning collaboration with Kanye West, "Southside," and such films as "American Gangster."